IGNITE BARRIE 6 – Fall! 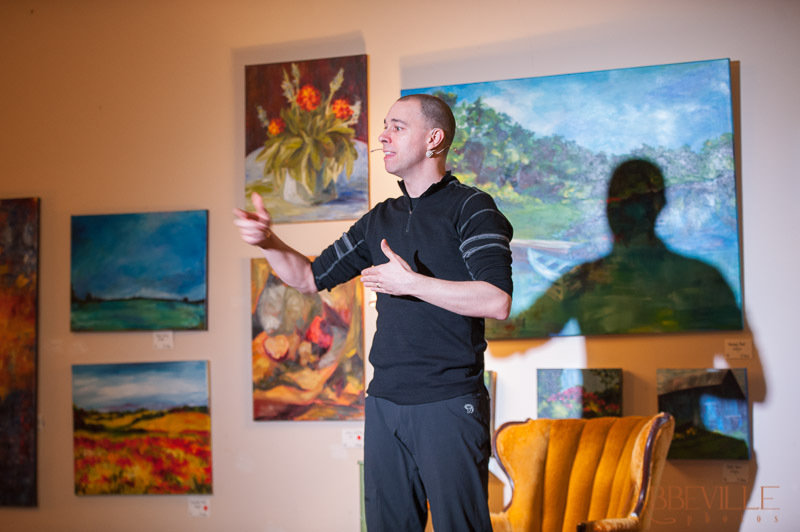 IGNITE BARRIE 2014 – Spring! Personally Speaking, I’m So Ignited!